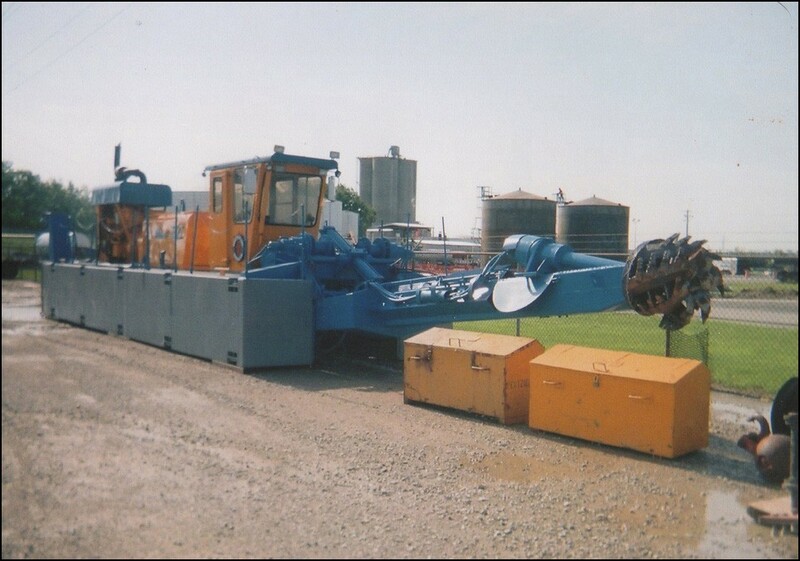 This excellent deep digging AMMCO PD-14UD dredge with ladder pump was originally built in 1986 and was completely refurbished in 2007. The main engine is a Cat 3512 with 1,200 HP and auxiliary engine is a Cat 3508 with 785 BHP. The massive 122 foot ladder combined with the 14 inch ladder mounted pump makes this a great machine for deep conditions. It’s currently operating in the Kansas City, MO area. It is looking smart, what is the cutting force. Spares list. 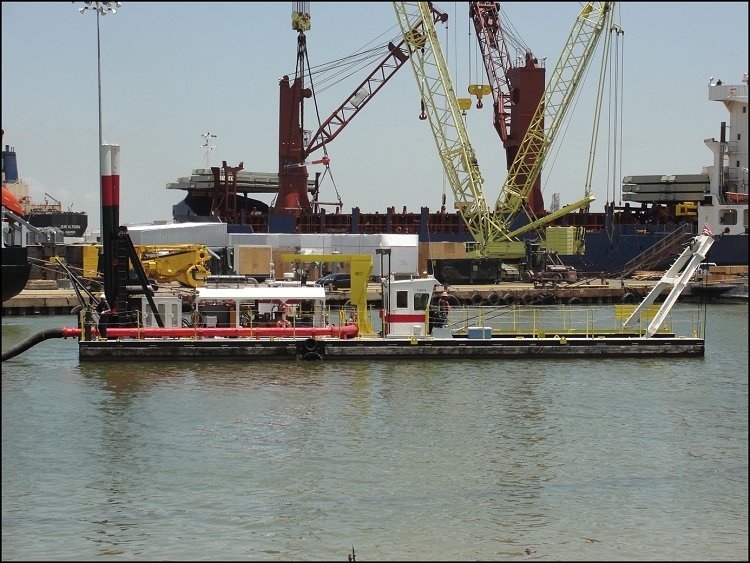 complete dredger specification require. I served 23 years in dredging. 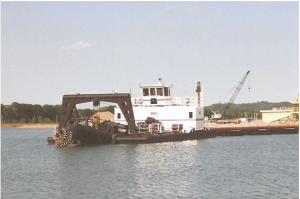 regarding this dredger It is looking smart, what is the cutting force. Spares list. 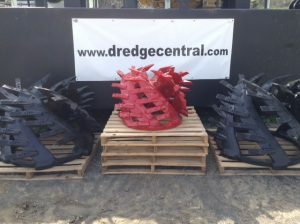 complete dredger specification require.